The Columbus Lions will be headed to Sports Reality for the second invitation only workout on Sunday December 2, 2018. 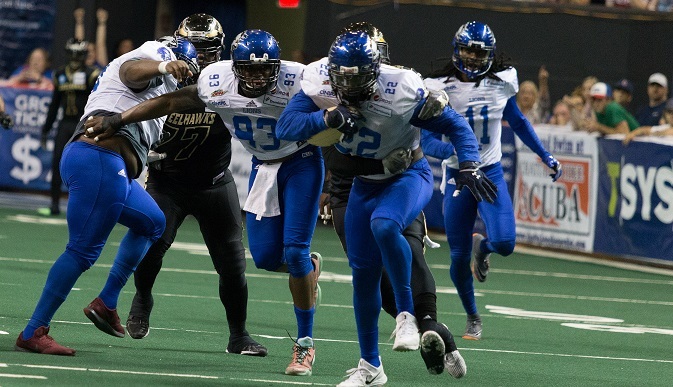 The Columbus Lions organization is pleased to announce that they have come to terms with cornerback Demario Donnell for the 2019 NAL season. 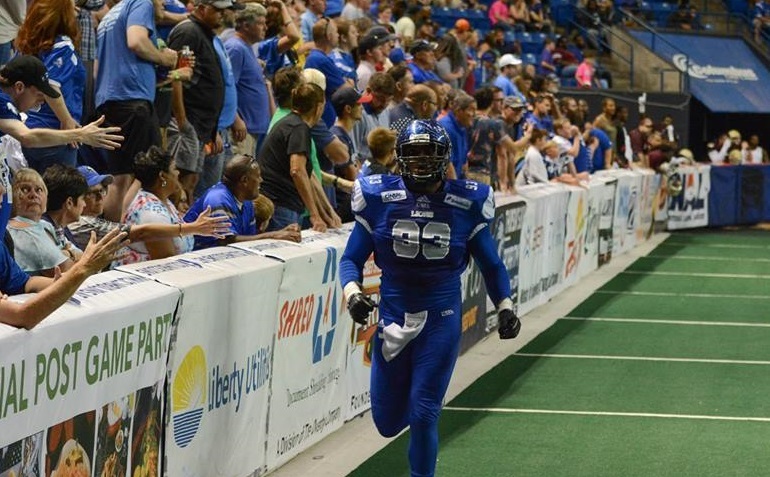 Columbus Lions defensive lineman Greg Hall has certainly made an impact throughout the NAL with his pass rushing ability, terrorizing opposing quarterbacks throughout the 2018 season. However, Hall is looking to make just as large of an impact off the field, and in the Columbus metropolitan area during the offseason. 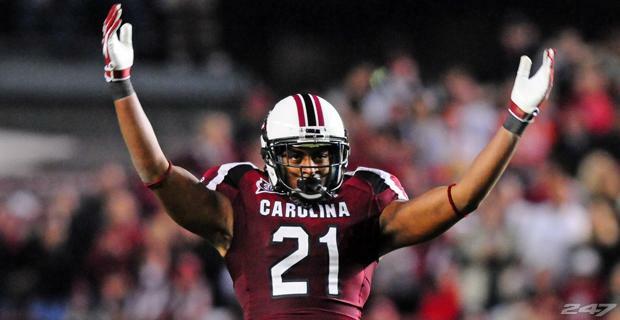 Martay Mattox (6'2, 200 - South Carolina/Charlotte) has signed with the Columbus Lions for the 2019 NAL, his second year of arena football. Mattox began his career as a 3-star recruit from Clarke Central High School in Athens, Georgia before committing to the University of South Carolina. The Columbus Lions are pleased to announce the re-signing of two fan favorites to return to the Jungle. 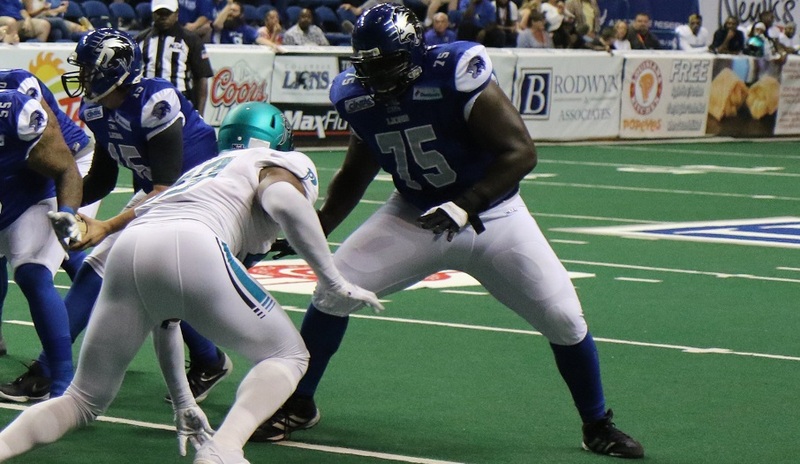 2018 All-NAL Center Rony Barrow (6'2, 315 - Bethune Cookman) and Defensive Lineman Darrius Rosser (6'4, 265 - Arkansas State) have both agreed to terms with the organization for the 2019 NAL season. The Columbus Lions organization is pleased to announce that Offensive Lineman Nate Isles (6'7, 330 - North Carolina A&T) and Defensive Back Shattle Fenteng (6'2, 195 - Georgia) have agreed to terms with the organization to return to Columbus for the 2019 National Arena League season. The Columbus Lions are proud to announce to re-signing of two former Lions for the 2019 roster. 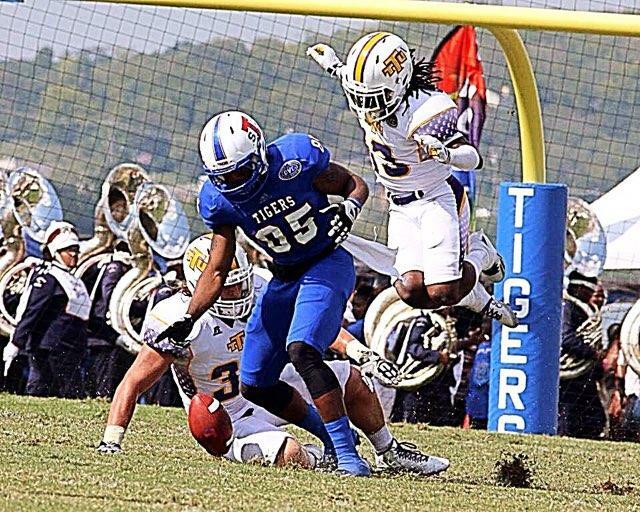 Defensive lineman/Linebacker Greg Hall Jr. (6'4, 250 - Auburn) and Wide receiver Darryl Thompson (5'8, 180 - Texas A&M Commerce) have both returned to the Lions after being on the roster for the 2018 NAL season.